This Homeland Tees Realtree Camo hat is sure to be the most comfortable and best fitting hat you own. 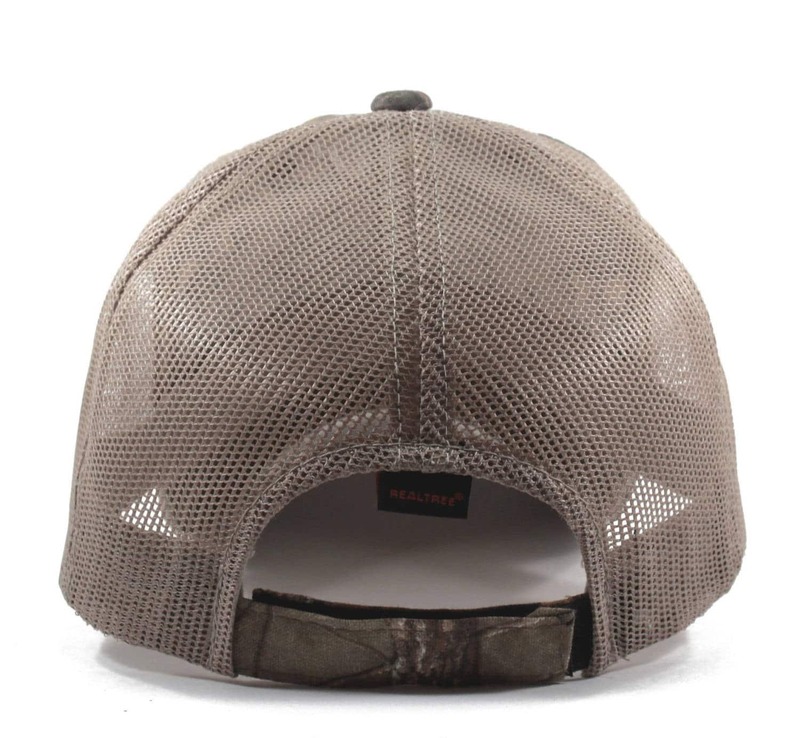 Show off your pride in your home state with this custom designed Realtree camo home trucker hat. 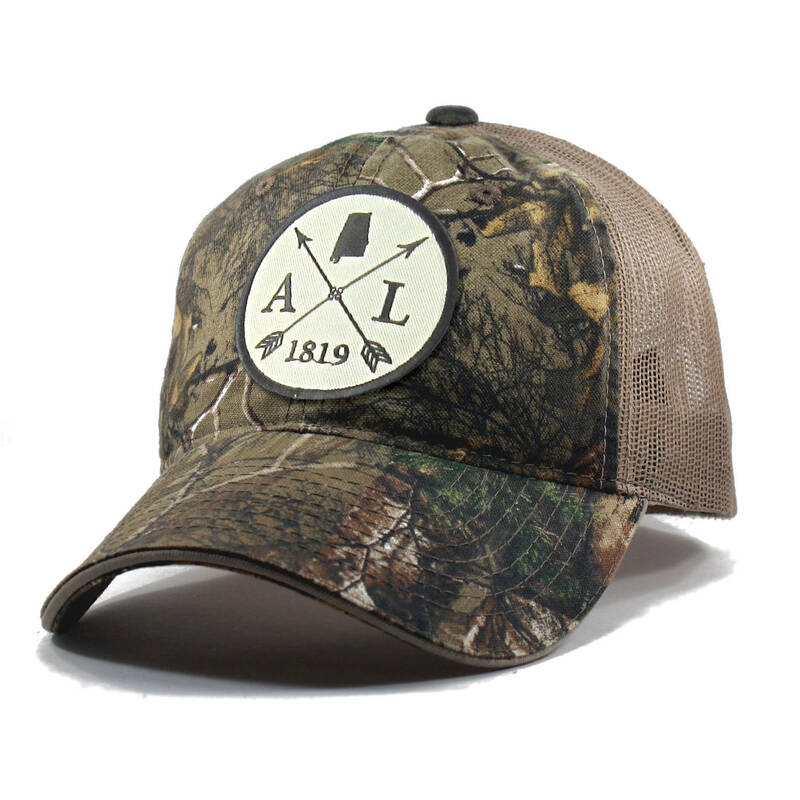 This stylish hat is great for hunting, fishing, or just relaxing.